Businesses often fail because of their inability to put processes in place that run their business efficiently and give a clear picture of what is going on in the business. Intelligenz Business Solutions is all about processes that give you a clear financial picture of your company so you can make the best possible decisions affecting your business. Kirk W. Johnson, founder and President of Intelligenz Business Solutions has experienced this first hand. Kirk has 15 years of retail experience that taught him what to do and what not to do when it comes to running a small business. 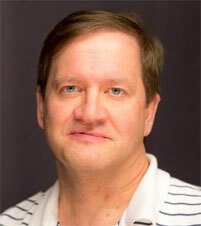 He leverages this experience as he advises his clients on financial and business matters. It was this experience that stoked his passion for tools like Quickbooks and led him to start Intelligenz Business Solutions. 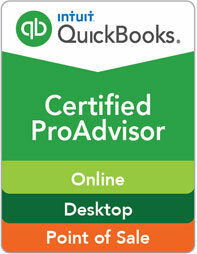 Kirk’s background as a certified Quickbooks Pro Advisor enables him to help you select, purchase, install, set-up and use Quickbooks for your business. His Masters in Education degree gives him the unique ability to teach you and your staff how to use any or all Quickbooks functions. Kirk’s experience and knowledge make him invaluable business advisor.